Outdoor activities have a way of making one happy through the adventures, and other excitement associated with family being together. But, planning for outdoor activities without putting your car protection in consideration can mean putting your car into danger. Through this article you are going to learn more about best outdoor car shelter in the market. Also, while selecting car shelter there are four major types you need to select from and you will learn about them through the content of this article. The first car shelter option you will always be presented with in your bid to get car shelter for your outdoor activities is traditional tent shelter. This is big enough to cover entire car as it is built like car house at home. The downside associated with this kind of car cover is that it is always designed to be stationary that is only in one place. In that regard, when you need to move your car from one place to another, you will discover that the car does not have cover anymore. The difficulties associated with installation of car tent shelter are another reason why it is not desirable for outdoor activities. You must have enough ground space for you to install this kind of car cover. The reason is that it usually occupies much space. 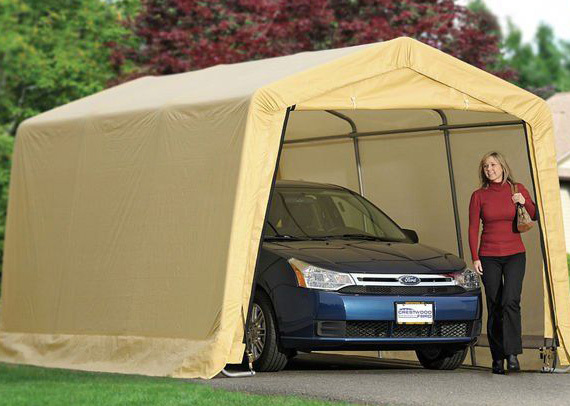 The classical car cover is always the next option when the traditional car shelter is not needed. The good thing with this kind of car cover is that it is built with waterproof and dust-proof feature making it good when water and dust are the major reasons why car needed a shelter. 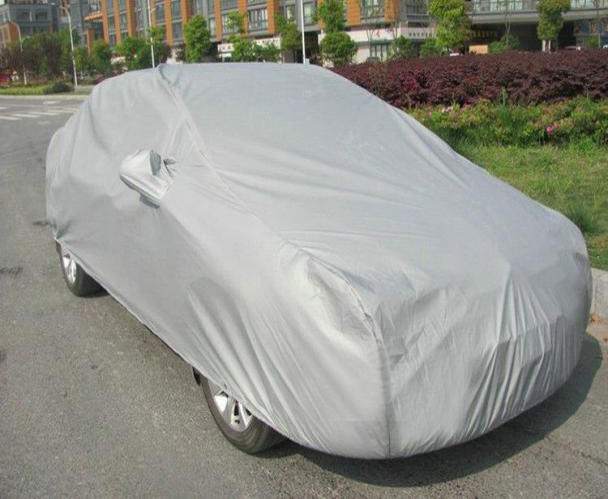 Another thing you need to know about classical car cover is that it only ended up in covering entire car without taken up additional space around the car. The downsides include: Comes with unsuitable size for some cars, unnoticeable sunshade, color design that does not make car look cool and others. Stationary: Cannot be moved from one place to another as it is not portable. Lack dust proof properties: You car can still be covered with dust while under metal stationary car shelter. Difficult to install: Installation is difficult and always require effort of many people. Take time for the installation: Installation also take much time. It is a good sunshade making your car remains cool even on hot summer: You will be sure of granting your lovely car well controlled temperature that will make it remains cool when you cover it with Lanmodo car umbrella. With the anti-heated theory of this car, the heat from the sun will not be allowed to get to your car directly as the air will flow between the car and umbrella to reduce the heat of air. Automatic setup with remote control: You will not need to worry about manual setup or installation when you have Lanmodo car umbrella as it is designed to be operated automatically 8s using remove control. That made it easy to use and more enjoyable for all users. It is portable when folded for easy storage: You can easily fold this Lanmodo car umbrella and stall inside your car trunk without taken up entire space. It is a good dust-proof, rain-proof, snow-proof and protects your car from birds dropping: With Lanmodo car umbrella on top of your car, you will be sure of absolute coverage from rain, acid rain, bird dropping, dust, snow, wind and others. Lanmodo car umbrella just like a mobile shield to protect your car in any situation.